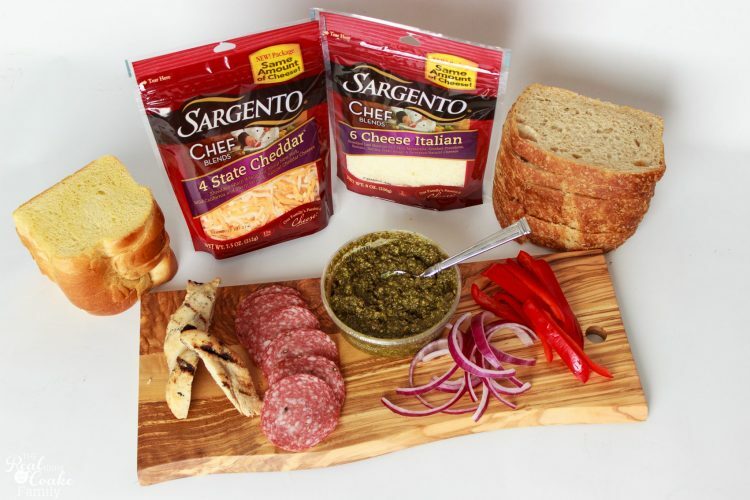 This post is sponsored by Sargento Foods as part of an ambassador program for Influence Central and all opinions express in my post are my own. Oh my gosh, you guys! 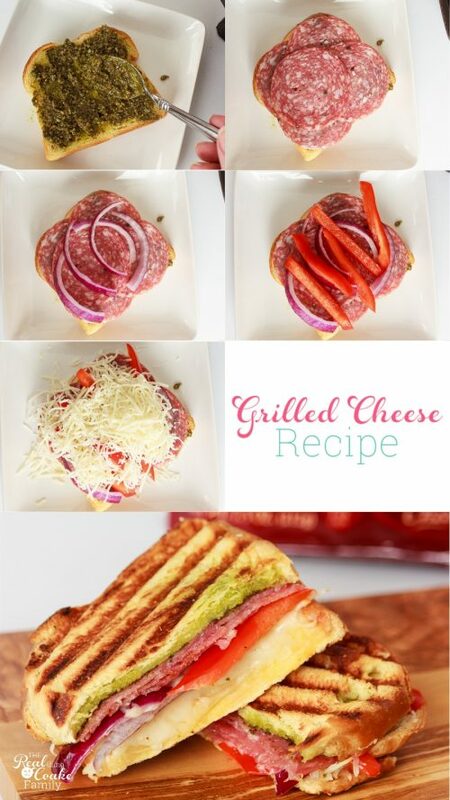 I have got the most delicious grilled cheese recipes for you today! 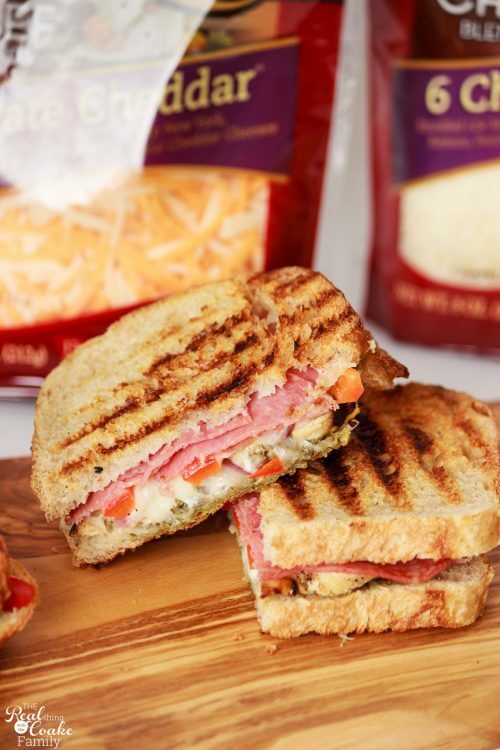 I don't know about you but we love grilled cheese sandwiches. They make a quick and easy dinner or lunch. 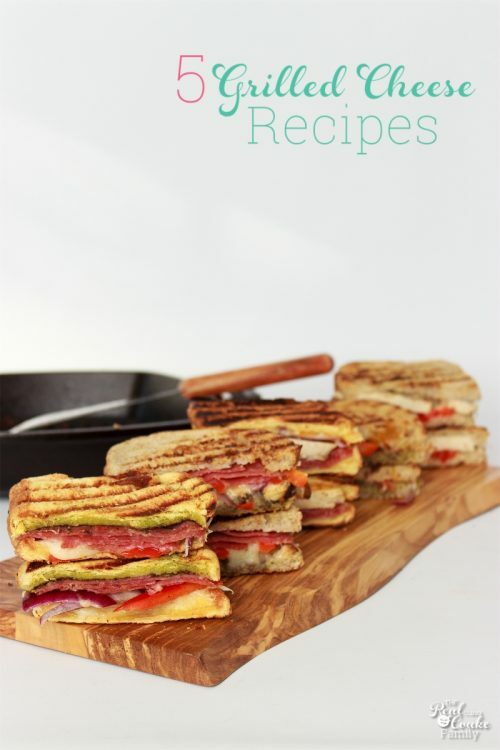 Today, I've actually got 5 different grilled cheese recipes for you all from the same few fresh ingredients. 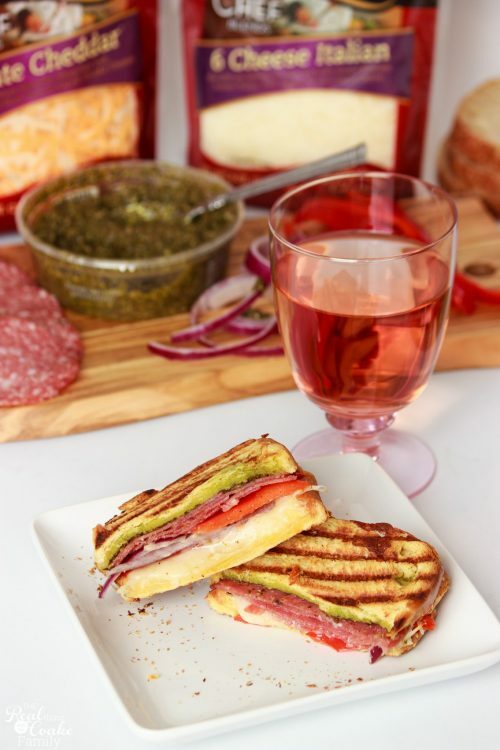 You can make a fun grilled cheese bar for your family and everyone can have their own yummy sandwich. Love it! So, I don't know about you, but I love a quick weeknight or even weekend night dinner. I also love it when I can pull out a few ingredients and let the whole family create their own dish from those ingredients. It makes less work for me, unless we are going to talk about how messy the kids can get when cooking. At any rate, everyone makes something they like and we have a nice dinner. That was just the case with these grilled cheese sandwiches because great meals at our house usually start with cheese fresh off the block. Family dinner perfection! I started with a limited number of ingredients, just to make things easier. Everything is fresh and easy. I picked 2 of everything for extra variety. 2 loaves of bread, 2 types of meat, 2 veggies, and 2 kinds of cheese plus Pesto for a condiment. I love making things really easy because weeknights can get pretty hectic. I picked up grilled chicken strips, pesto, and Italian dry salami in the deli section. I also found two great loaves of bread for grilled cheese, one is sourdough and the other is a thick sliced French Brioche that is so tasty! The veggies just needed a quick slicing. Step by step, you will just add your ingredients right to your bottom slice of bread. 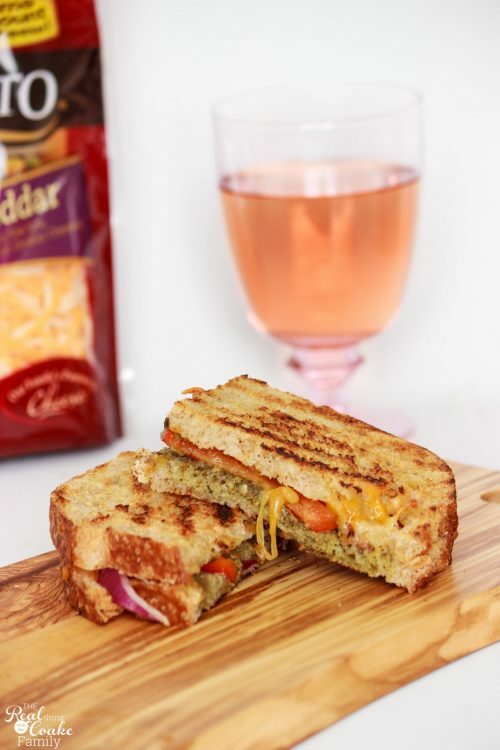 For this Salami Brioche sandwich, we added pesto, then salami, red onion, red pepper and 1/4 cup of the Sargento® Chef Blends® Shredded 6 Cheese Italian. Finally, we topped it with the other slice of bread. I choose to do a low and slow cook for these sandwiches. I wanted everything to be warmed up all through the sandwich. I use a cast iron grill pan to cook our grilled cheese sandwiches. It heats up and gets quite hot, so you may need to adjust your stove setting a little bit from mine. For me, I used the heat set on low/medium low. I've got all of the directions in a printable recipe for you at the bottom of this post. By keeping the heat low, I was able to get the cheese melted and all the ingredients warmed up while not totally burning the bread. This sandwich was our Sourdough Everything sandwich. Again, I have all the directions and all the variations that we made in the recipe at the bottom of this post. This variation was our Brioche Meat sandwich and as you can see the heat got a little too high while cooking this one and it got a little overdone. The brioche bread is so yummy! It tasted just fine anyway. This was my sandwich. I have one daughter who is asking us to lean more toward vegetarian eating. We all, including her, want to reduce the amount of meat we are eating for environmental reasons while not totally eliminating it. She made a delicious vegetarian option. Oh my gosh you guys….now I told you earlier, we are total cheese addicts. 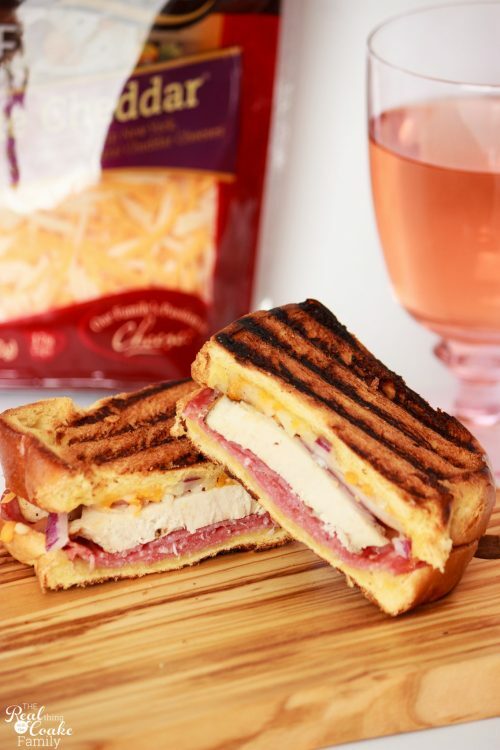 This sandwich used the Sargento® Chef Blends® Shredded 4 State Cheddar Cheese. It is so yummy! I may have sampled, and sampled and sampled a little more. 😀 It is a great blend of 4 varieties of Cheddar cheese. We have used it quite a bit since we made these sandwiches. Yum! 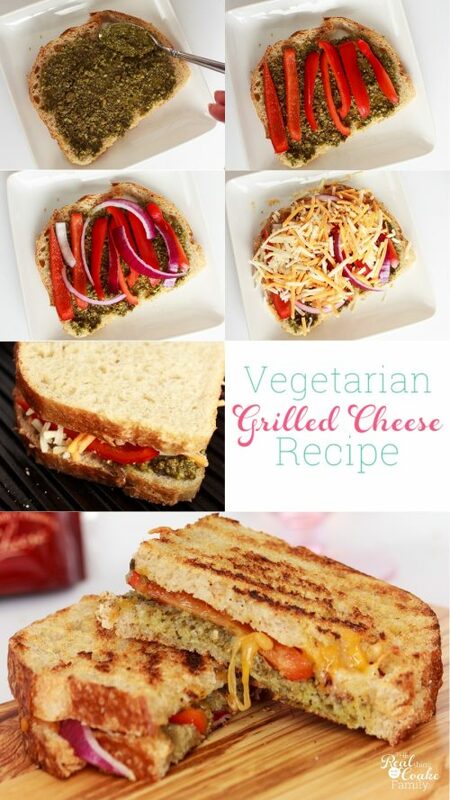 It was a great complement to this vegetarian grilled cheese sandwich. Yep! We rocked these grilled cheese sandwiches! I started with great, fresh ingredients and let people create their own ideas. You can snag your copy of the 5 variations of grilled cheese we made by signing in below. It also has the directions for how long to cook everything. Just start by grabbing your 2 bags of Sargento® Shredded Cheese and the other ingredients and a happy family dinner will ensue! 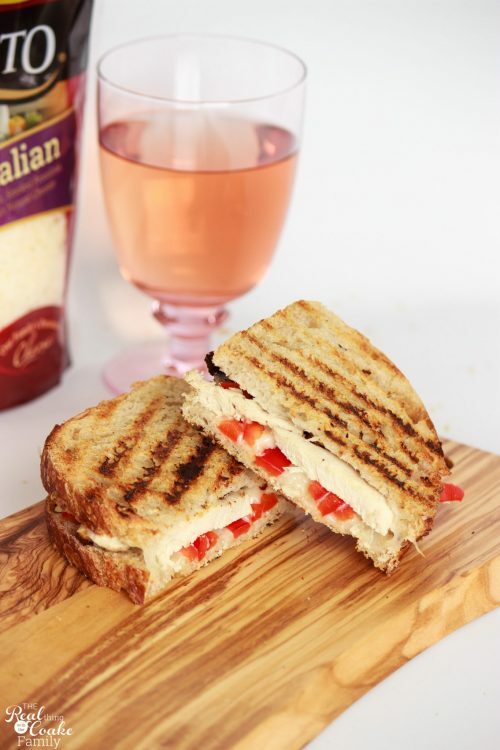 What a beautiful grown up grilled cheese recipe! I love the salami grilled cheese but the sourdough chicken is a close second! Great easy family dinner idea! visiting from eighteen 25 show and tell! They are all so good! We had them again last week for dinner. It was so easy. I just told the kids to build their own and all I had to do was cook them. Love that! and totally yummy! Well, now I want all the grilled cheeses! Thanks for helping fill out my menu for next week, I look forward to serving these! So glad I could help! Enjoy! I love the idea of the grilled cheese bar because everyone likes something different. Now we just have to make cheese less fattening without losing flavor. Exactly! Choices usually= happy family for dinner. I love that it makes it quick and easy for me, too. Enjoy! Thanks! Yes, a little something for everyone usually equals a happy family dinner. No worries! Hope you had a great vacation! OMG I am in grilled cheese heaven! Oh, yum! Grilled cheese is my ultimate comfort food. Pinned and sharing. Thank you for joining us at Family Joy Blog Link-Up Party. I hope you will join our next party starting Sunday at noon EST. LOVE Sargento Cheese!! 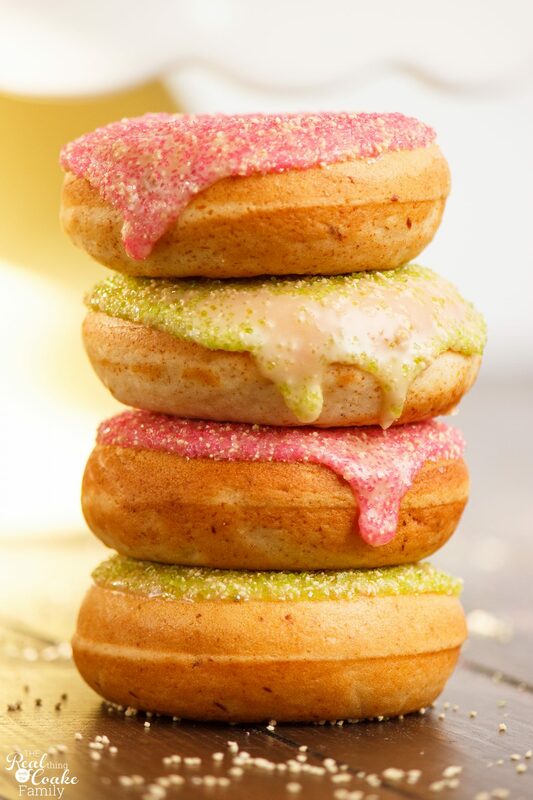 This recipe looks so delish – thanks for sharing! Yummy! Thank you for linking up to last weeks Creative K Kids’ Tasty Tuesday. Don’t forget to link up this week, if you haven’t already!